House prices in Dublin are currently through the roof. Most first time buyers are struggling to find anywhere in the capital within their budget, even with the Help to Buy scheme. With the average Dublin house price coming in at well over €400,000 house hunters will be relieved to know that not everywhere in Dublin's fair city is quite so out of reach. 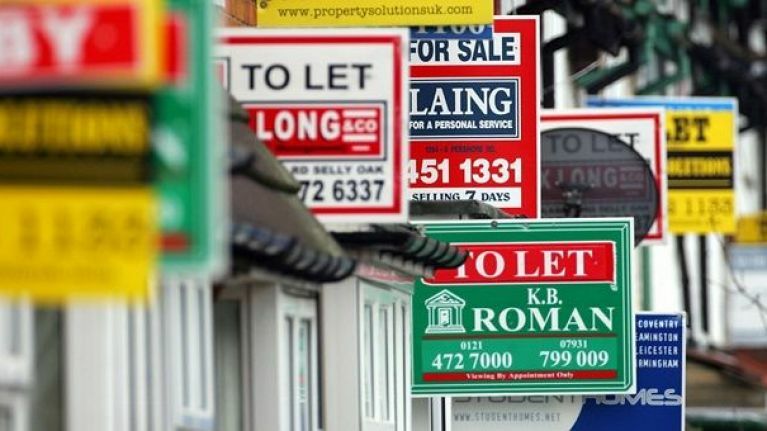 Two Dublin postcodes have bucked the trend when it comes to the cost of nearly half a million and comes in at under €250,000 for a home. In Dublin 10 and Dublin 17 the house prices are dramatically lower than the rest of the county. Dublin 10 includes areas such as Ballyfermot and Cherry Orchard, while Dublin 17 holds addresses in Balgriffin, Coolock, Darndale and Priorswood. 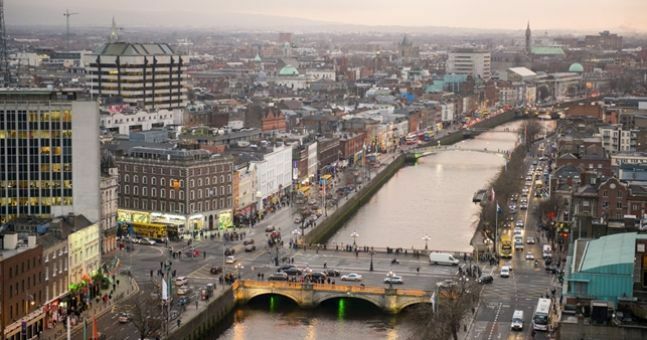 Dublin is fast becoming one of the most expensive cities in the world to live in and many of those who work in the capital have found themselves buying on the commuter belt as house prices have pushed them out of the city. While Dublin is the most expensive county to buy property in, Longford is the most affordable with the average house price costing a little over €100,000. 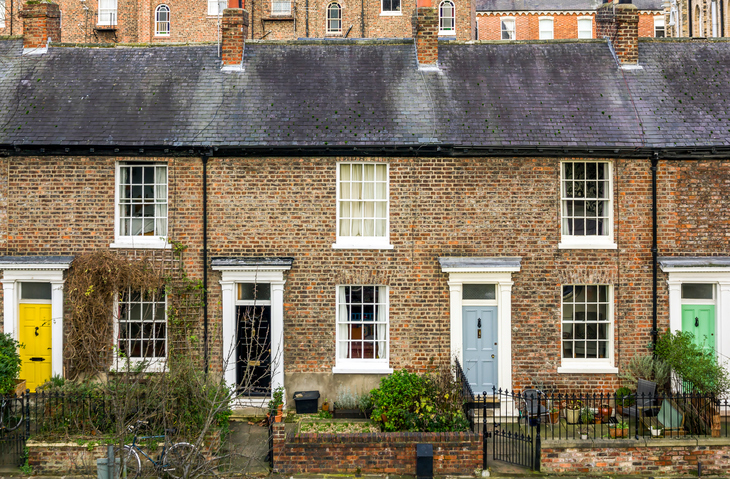 Experts are unsure on whether on not this incline in house prices will continue or stabilise, but for a lot of first-time buyers, the current housing climate is making it next to impossible to get on the property ladder.